Created by Dan Goor (Parks and Recreation) and Michael Schur (The Office, Parks and Recreation), Brooklyn Nine-Nine debuted on September 17, 2013 on Fox. 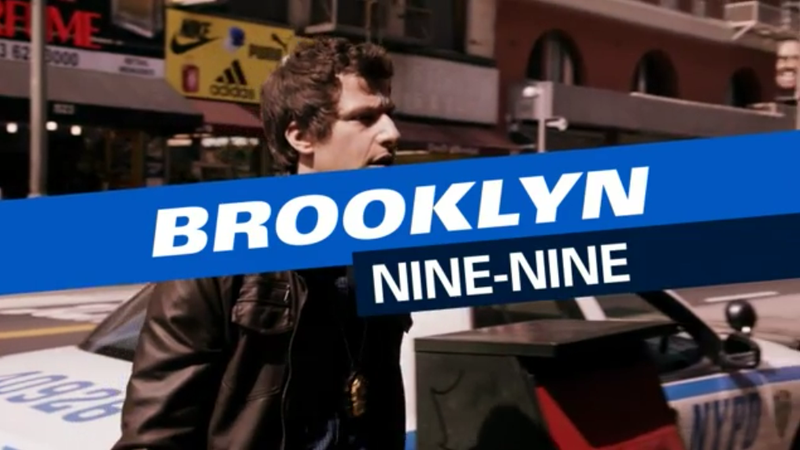 Although conceived as a vehicle for Andy Samberg in his first post-SNL role, a top-notch supporting cast turned Brooklyn Nine-Nine into one of the best comedies of the year, winning Golden Globe awards for Best Comedy Series and Best Actor in a comedy (Samberg), and earning Andre Braugher an Emmy nomination for Supporting Actor in a Comedy along the way. To celebrate the show’s Season 2 premiere, Jeff (of Slazenger1) and I break down Season 1 of Brooklyn Nine-Nine. Welcome to Part 2, which is all about our Superlatives. What were the best and worst, the highs and lows, of Season 1? Let’s find out! Patches: You’ve never heard of President Dwayne Elizondo Mountain Dew Herbert Camacho? 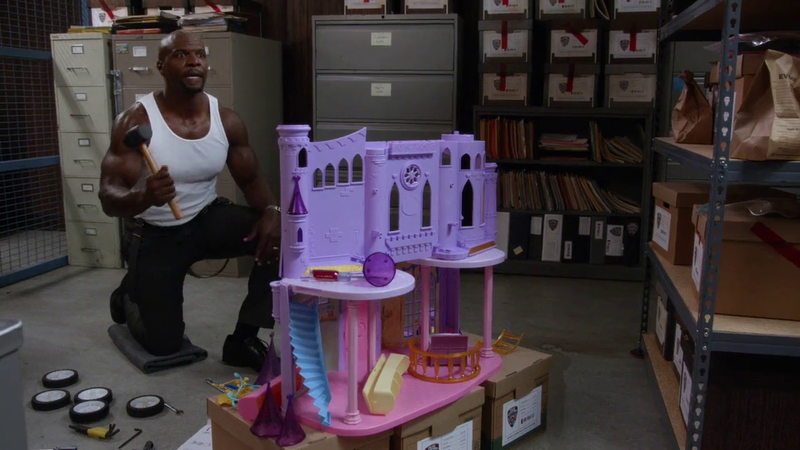 I’m doing the only thing I know how to do, which is to place Andre Braugher on a pedestal. Braugher, and the writers, forged the best gay character (I know of) on television. It’s a clear part of who he is, but it doesn’t define or trap him in any way. He’s a police officer who happens to be gay.